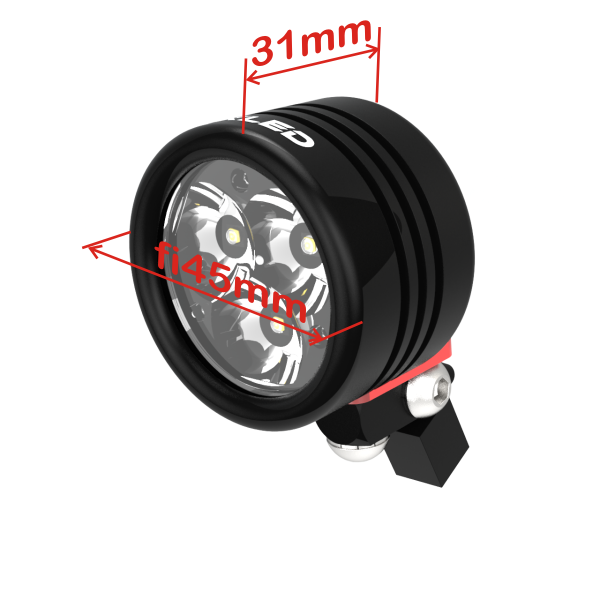 4XLED high power LED lights are designed for use in the free air, mainly on vehicles. 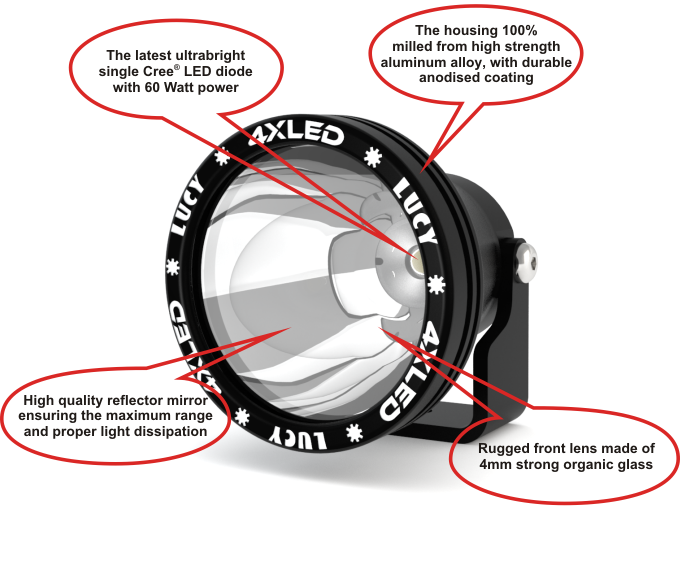 It is not suitable for stationary, continuous lighting indoor or outdoor, or for built-in applications, if there is no air flow through the housing case. 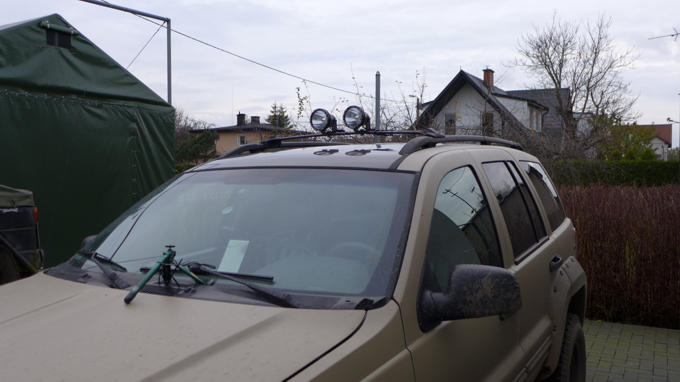 built in interference suppressor filters. 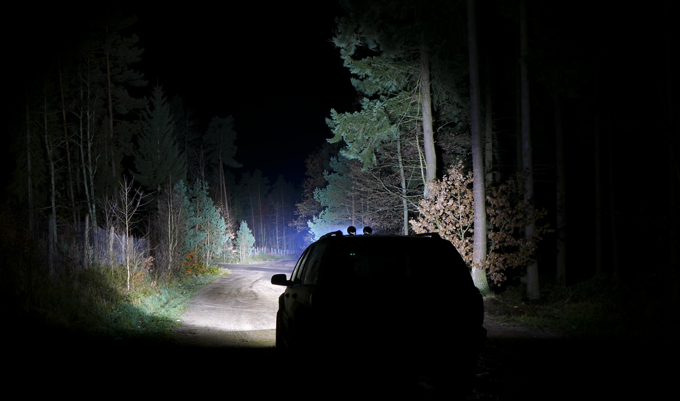 The light is “quiet” against radio devices. 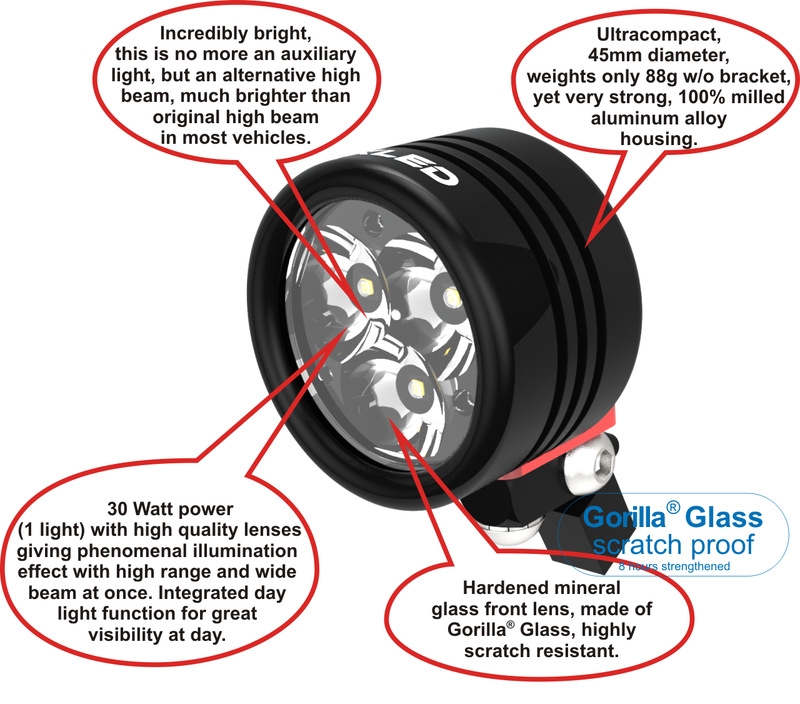 SM4 SPEED (30 Watt)maximum range, but also wide beam, illuminaing the sides to almost 180°. Recommended for vehicles, which arrive high speeds. 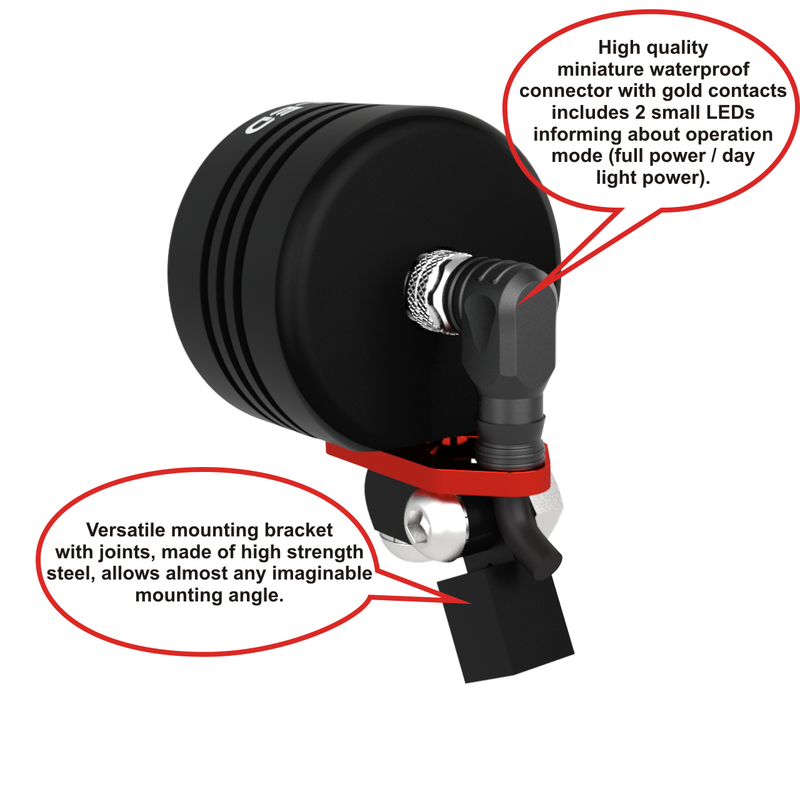 The ultimate high range head light, replacing the strongest LED bars at much less weight and size. 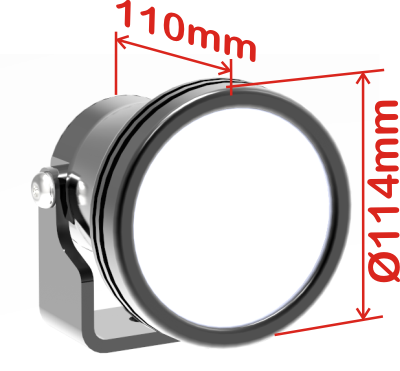 Very useful on straight sections of ways, where the maximum far view is needed. 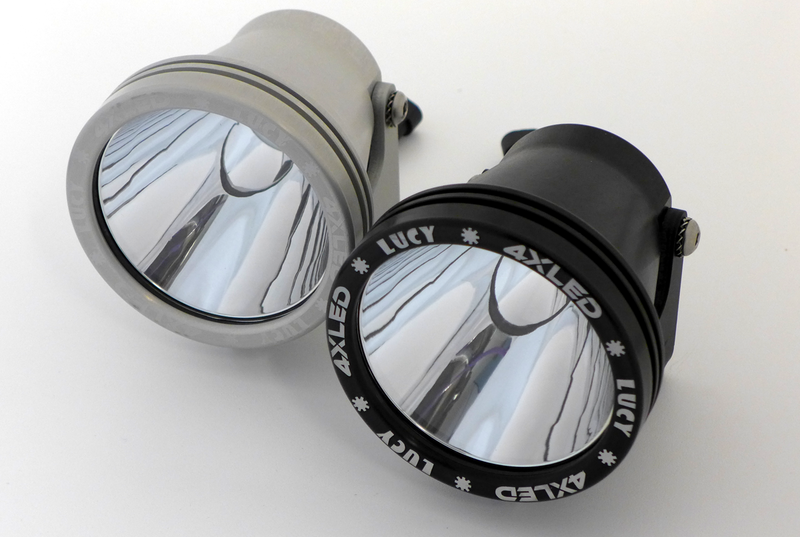 Also, it is very suitable as a very powerful search light eg. for boats.